This Is Just Amazing. 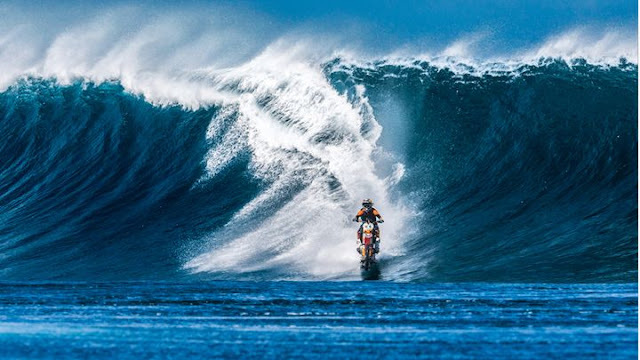 Wow - ROBBIE MADDISON'S "PIPE DREAM".. 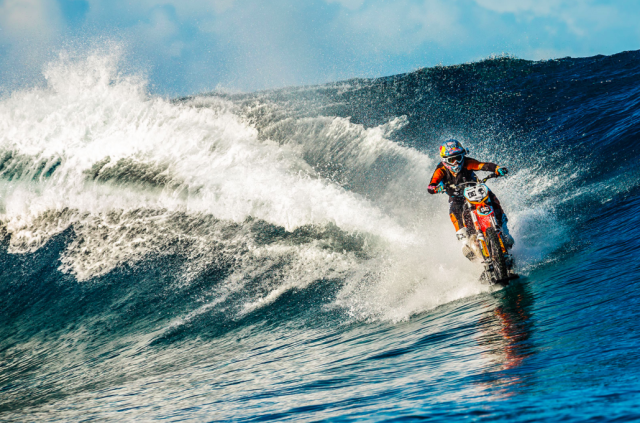 IN THE SUMMER OF 2015, ROBBIE MADDISON AND DC SET OUT TO BLUR THE LINES OF WHAT'S BEEN DONE BEFORE AND WHAT'S ONLY BEEN DREAMT OF, IN AN ATTEMPT TO FULFILL A 3-YEAR LONG 'PIPE DREAM'. 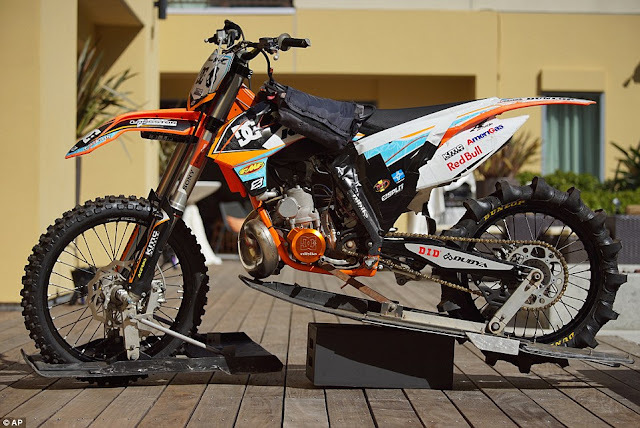 CELEBRATED X GAMES MEDALIST AND MULTIPLE WORLD RECORD HOLDING MOTOCROSS ATHLETE, ROBBIE "MADDO" MADDISON, EMBARKED ON A JOURNEY TO BRING THE JUXTAPOSED BEAUTY OF NATURE AND MACHINE TOGETHER TO MAKE HIS DREAM A REALITY. 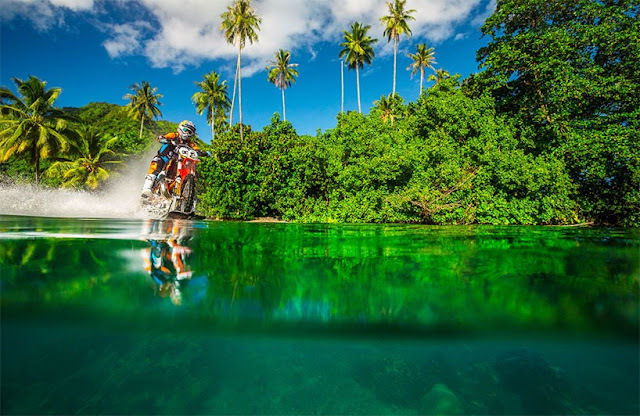 OFTEN TIMES UP AGAINST SEEMINGLY INSURMOUNTABLE ODDS, MADDO ACHIEVED THE CAREER-DEFINING FEAT OF RIDING HIS DIRTBIKE ON THE POWERFUL, BREATHTAKING, AND ICONIC WAVES OF TAHITI. 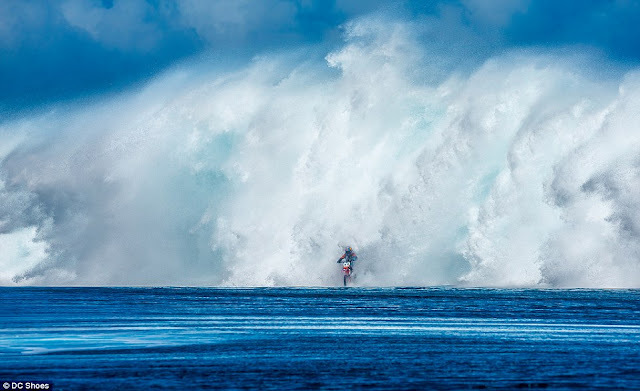 IT'S SOMETHING YOU TRULY HAVE TO SEE TO BELIEVE. 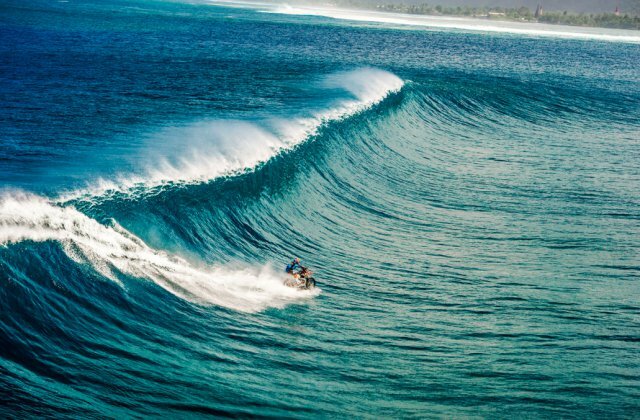 "IT'S NOT ABOUT BEING THE FIRST OR BEING RIGHT, IT'S ABOUT BELIEVING IN YOURSELF BECAUSE YOU KNOW SOMETHING IS POSSIBLE."